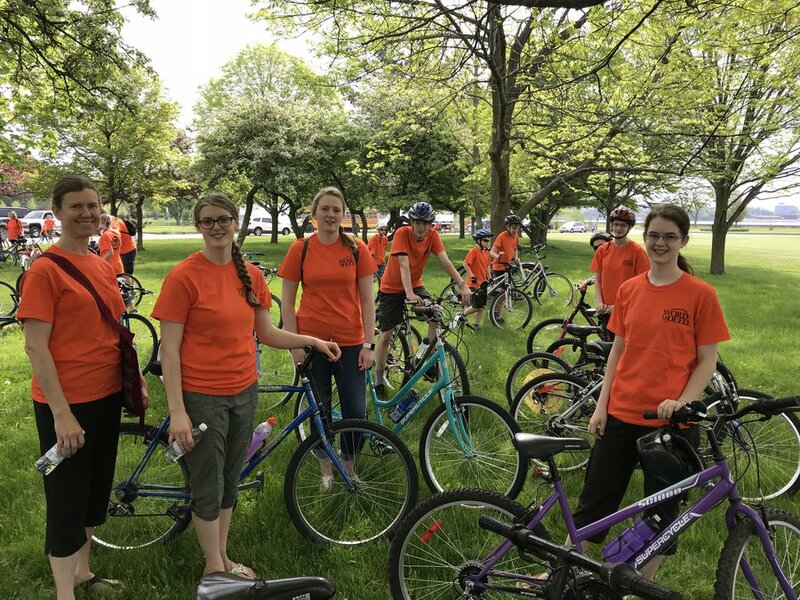 On Saturday, May 26, 2018, a group of GFA World Staff headed to Queenston, ON to participate in the 12th Annual Scenic Niagara Bike-a-thon hosted by Word & Deed Ministries. Since 2007, this Bike-a-thon has been a crucial fundraiser for the Nakekela HIV/AIDS Clinic in South Africa. In that time, it has raised close to $700,000 (net)! 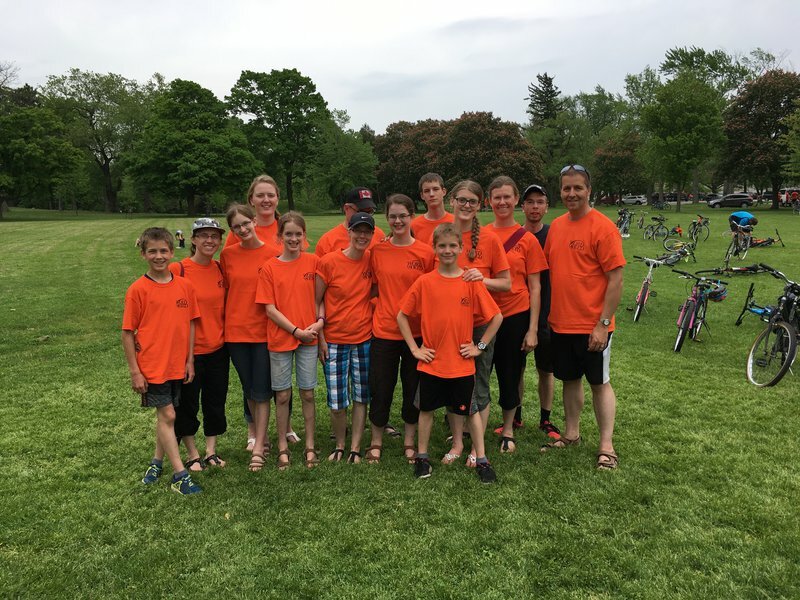 This year, over 250 participants completed the bike-a-thon, raising around $40,000 for the Nakekela HIV/AIDS Clinic in South Africa. 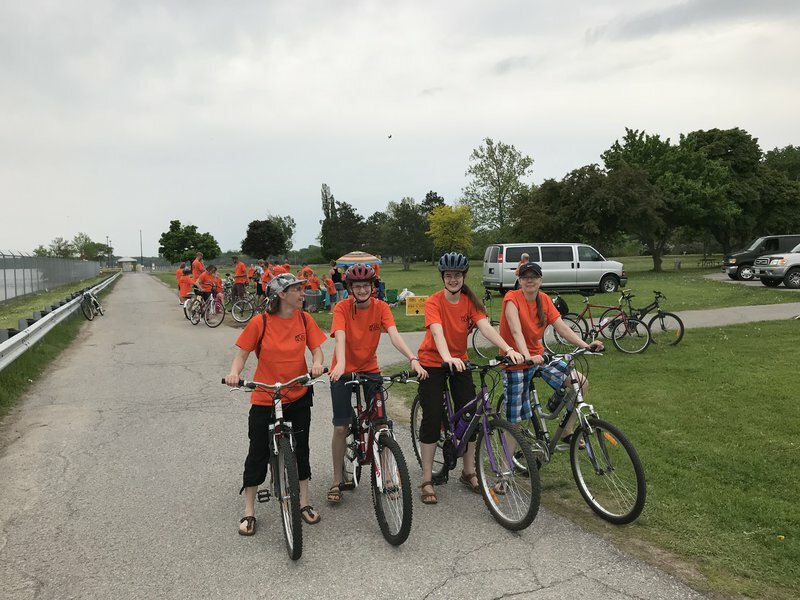 At 10 A.M. bikers began the route from Mather Arch in Fort Erie travelling for 40.5 km to the Queenston Heights Park in Queenston. Along the way were pit stops with water, snacks and repairs for any bikes that broke down. The event wrapped up with a delicious free barbecue at 12 P.M. and prizes were awarded to the top ten fundraisers.